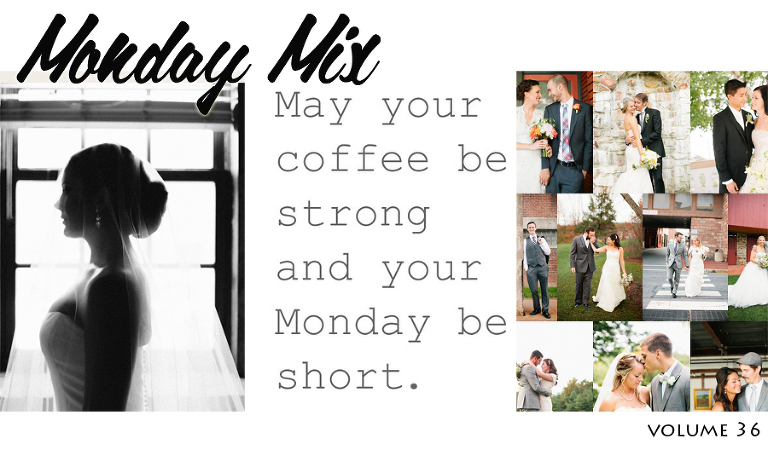 Monday Mix: a bunch of stuff I like on the internet – enjoy! I just want to wear dresses all summer like this, and this, and this. Spring makes me want to decorate and fill my walls with inspirational art and my phone/computer too! Oh yeah so I’ve finally started an instagram account just for my business – follow me here!